The concept itself is basic and functional. Chronologically: Every aspect of our program is applied in an ordered manner that follows the line of developmental function, from conception to birth and even up to about 7 years of age. These sequences are the key to the recovery of lost function. Controlled: The environment, lighting, sound and temperatures all play an integral part in the relearning process. The nervous system responds best when all of the environmental factors are in a balanced and controlled state. Developmental: The main reason this method can work is because of the sequential developmental process. Development is the foundation of our structure and function. By following closely to fetal development and working with the sensations, environments and movements from that process, changes in function are possible. Therapy: A process of reintegrating movements, patterns or exercises, etc., in a format that is helpful to someone in recovery or who is experiencing a condition of dysfunction or weakness. Neurological and developmental disabilities of all types. Every aspect of C.C.D.Therapy is derived from the natural developmental sequence of the body and central nervous system. When one experiences a traumatic, anoxic, or toxic injury to the brain, brain stem, or spinal cord, the nervous system may be traumatized throughout. In such a case, it is the overall trauma that is the real set back. The damaged tissue may recover, although the trauma from the injury remains. Our methods are designed to help reduce the traumatic, sympathetic (fight or flight) response and begin to reprogram lost sensory and motor information. The needed information is stored in our DNA and can be unlocked with sensory triggers such as movement, muscle and skin sensation, and environmental factors. We use chronological sequences to help reintegrate genetic memory "updates" into the traumatized system; this allows recovery in a natural, passive and non-invasive manner. Because of this, the body chooses how the problems will be corrected from its own innate and regenerative capabilities. We design a program based on the developmental level of a client's functional abilities and correlating reflex patterns. This means each program is tailored to individual needs. The nervous system already knows what it needs for recovery. All the information needed is stored in your DNA, however without the proper environment, sequential sensory factors, and adaptation of such, the body waits in a holding pattern. 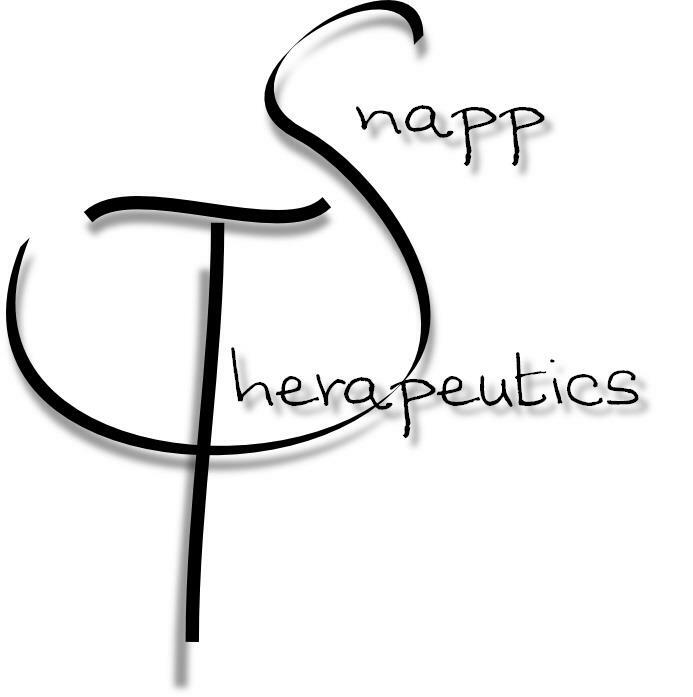 At Snapp Therapeutics, we provide the sensory and developmental memory sequences that unlock your body's full potential. It is not our intention to work around a disability to attempt to gain some function, but we strive to bring about more permanent physiological advances in the physical and neurological functions of those we work with. The human body is programmed by genetic memory. It is because of this stored information that we are able to retrieve wonderful results with individuals who experience various traumatic and developmental disabilities. 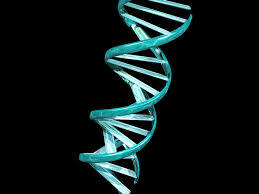 DNA are the blue prints of life and contain all the information we need for the development of structure and function, as well as recovery. Our processes access this information. 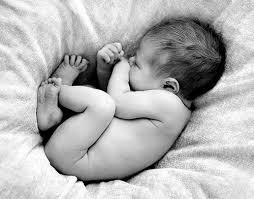 Prenatal reflexes are a natural part of our function. Our processes utilize reflexes and patterns from prenatal life to reorganize functions after a traumatic event. 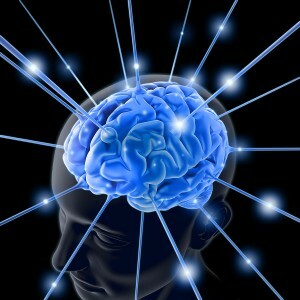 Neuroplasticity is the observation that the brain can heal and regenerate after a traumatic injury. This "neuro-plastic" state allows for new neural pathways to be formed and used to help a person heal and recover function after a brain injury. Our programs seem to speed this process along by using chronological sequences.